Central Seminary needs your help to continue training students to be disruptive innovators. As our students finish their course of study, they make their way to a more conflicted world, a more divided nation, and a more challenged church. 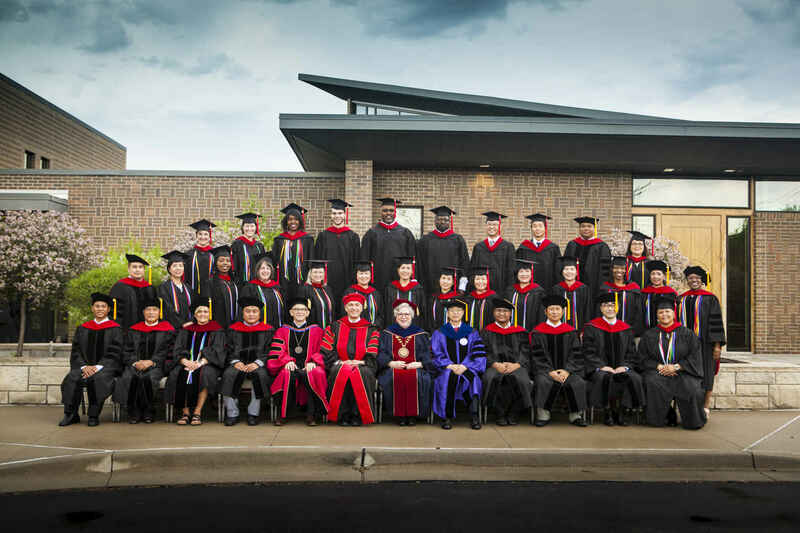 They go as bearers of the gospel of grace and as graduates of a seminary which grounds its very identity in the Spirit who is always moving ahead of us, overcoming barriers and kindling imagination. They have been trained to be disruptive innovators. In other words, they have learned things like how to use the power of technology to build communities of learning and practice. They have learned the importance of educating laypersons who will make their profession their conduit of ministry. They have learned that practicing theological hospitality, welcoming diverse constituencies, will help their ministries to flourish. Central Seminary gives our students personal attention. We have a global reach. We think and teach horizonally. We believe that how we train our students will help save the Church. Will you help us?